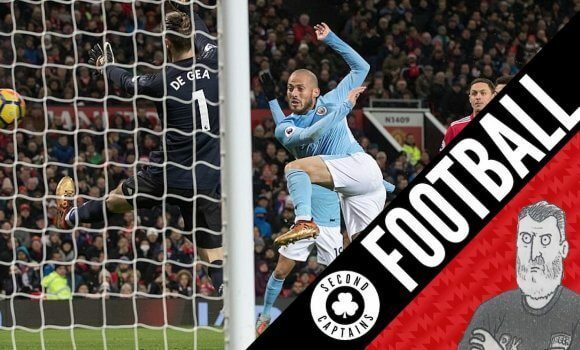 Episode 1032: It’s The Second Captains Sports Book Of The Year Show! It’s the most hotly-anticipated show of the year, as we break down the sports books of the past 12 months for our beloved World Service members. Malachy Clerkin joins Eoin, Ken and Murph in studio to discuss our picks of the year, and why sports autobiographies are becoming the art-form that eats itself. 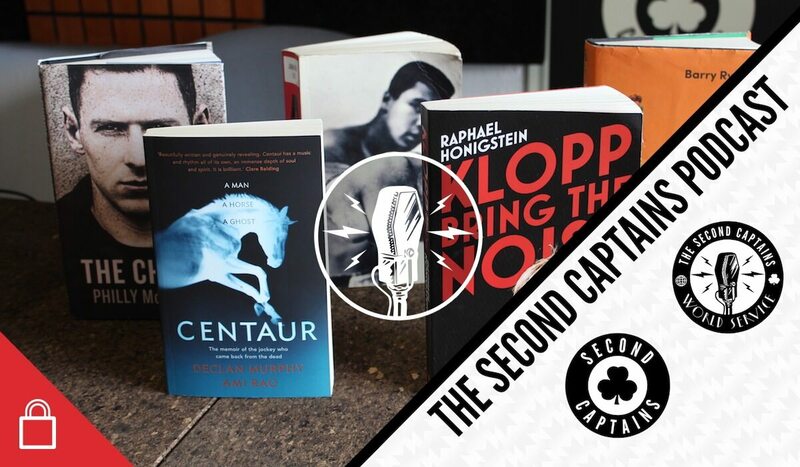 We talk through our favourites, which include Philly McMahon’s The Choice, The Warrior’s Code by Jackie Tyrrell, Centaur by Declan Murphy and Jonathan Eig’s towering journalistic achievement, Ali: A Life. 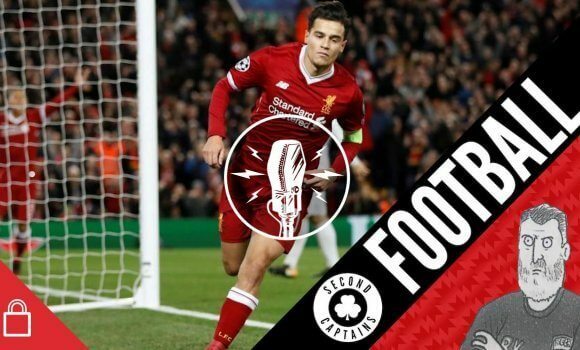 Ken talks us through the Klopp and Pochettino books, and what he deems the most important book of the year… it involves trillionaires. Forget about the first time you hear Fairytale of New York, forget about the release of the festive double-issue of the RTE Guide… this is when you know Christmas has arrived!